Whether you seek flora or fauna, urban or rural, highland or island, vibes or tribes Malaysia will oblige. Nature lovers will relish the chance to encounter elephants, monkeys, tapirs and 350 species of birds at Taman Negara, Malaysia’s oldest national park, while culture fans will enjoy the urban distractions of Kuala Lumpur and the historic port towns of the west coast. Cool mountain air, hiking trails and emerald green tea plantations greet you in the colonial outposts of the Cameron Highlands, and a sprinkling of dreamy tropical islands encircle the peninsula, tempting beachcombers to linger. There are many wonderful experiences to be had in this multi-cultural nation. For further inspiration take a look at the trip ideas put together by our trusted local experts at the foot of this page, but in the meantime here are our top three things to do in Malaysia. Balmy temperatures all year round invite lazy days by the shore, and where better to submit to your tropical daydreams than on a sun splashed island? For laid back beach time, the Perhentian Islands offer blissful beaches, great snorkelling and interior hills rich in wildlife. Langkawi Archipelago is another enclave of gorgeous beaches with a thrilling cable-car that skims the jungle canopy. Tioman is a snorkeller’s delight, complete with jungle clad interior and more paradise beaches. One of the most compelling aspects of Malaysian life is the effortless blend of its populace which combines Malay, Indian, Chinese, Dutch and Portuguese heritage to create one of the most successfully and peacefully integrated populations in the world. Where cultures collide, fantastic food usually follows. Encompassing highlights of many delicious cuisines, your main problem will be choosing what to eat. 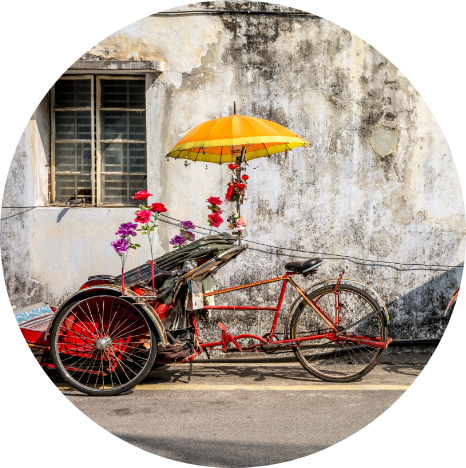 A thrilling mixture of cultures has shaped George Town into the enticing destination it is today. 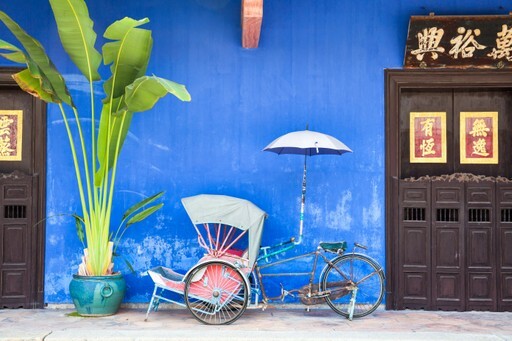 A hint of the historic British presence endures, while Indian, Chinese and Malay influences are ever present. Admire the rich variety of architectural styles in the colonial heart of the town, discovering the eclectic street art as you go. 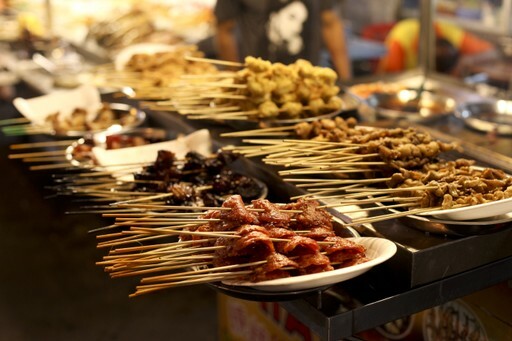 Don’t miss the chance to try the various cuisines of Penang. Tuck into what is rumoured to be the best Indian, Chinese, Malay and fusion food in the whole of Malaysia. Temperatures throughout Malaysia remain dependably warm all year round, generally topping 30 degrees during the day with similarly consistent levels of humidity. Rain is also a fairly constant companion across the seasons, but showers give way to more prolonged downpours during the wet season. The east coast of peninsular Malaysia is likely to be wettest between December and February, whereas in the west of the peninsula the wettest months are September and October. If good weather is a priority, visit between March and October for the most settled conditions across the whole country. 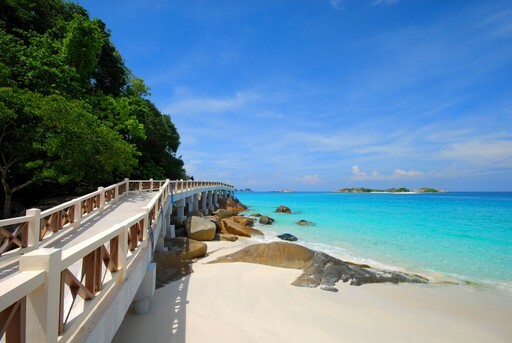 Create your bespoke holiday to Malaysia!